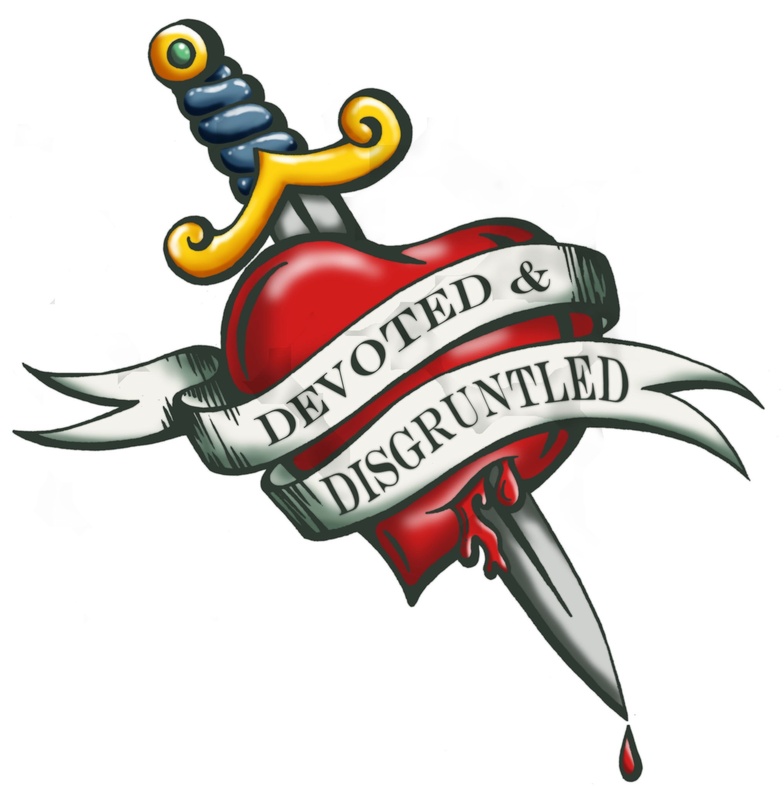 When I was living in London one of my theatre friends took me to this event called Devoted and Disgruntled. It’s organized by Improbable Theatre and uses Open Space Technology as a way of creating dialogue about issues and getting many people to come together. For me, the event was very interesting. I quickly learned how creation theatre was very different in London than back in Vancouver (or Canada). I attended a discussion about ‘What is Interactive Theatre?’ and watched people talk around and around the subject trying to come up with a ‘set of rules’ of what defines Interactive Theatre. AKA Ticking Boxes. Whereas I’ve always seen Interactive theatre as ANY theatre that uses the audience. This could include things like: Theatre Sports, Tony and Tina’s Wedding, promenade theatre, Panto etc. I was a little baffeled about the limited concepts people had about what theatre is in the UK. I had an interesting discussion with one woman who was a circus performer who wanted to get more circus involved in theatre but was coming up against resistance in her community. In Vancouver I can count at least three companies who’ve used circus arts in their theatre shows. Why limit yourself to what defines a type of theatre when you can expand what theatre is? If your show needs a trapeze artist then it needs a fricken trapeze. Let the critics decide what type of theatre it is, your energy is better focused on telling a good story. This Friday and Saturday Improbable Theatre will be in Vancouver working with the Greater Vancouver Professional Theatre Alliance (GVPTA). In light of the recent arts cut backs and funding issues in BC, I imagine this Devoted and Disgruntled will focus on topics like ‘How can we create art on limited budgets’ or ‘How can we expand our audiences?’ or ‘What is the future of theatre in a province where the arts are not supported?’ It’s going to be a very interesting weekend. I will be a sponsored blogger writing about the event so check back Friday, Saturday and Sunday for my thoughts and observations about the event. If you want to attend there is still room available. Whether you are devoted or disgruntled, a theatre maker or a theatre lover, you don’t want to miss this unique opportunity to join the conversation, “What are we going to do about theatre?